When the sign said “Welcome to Greenfire Lodge Drakensberg” we assumed we were almost at our final destination. We were wrong. It’s only 4km from Alpine Heath in the northern Drakensberg, but the track is windy, steep and a little bit wild. 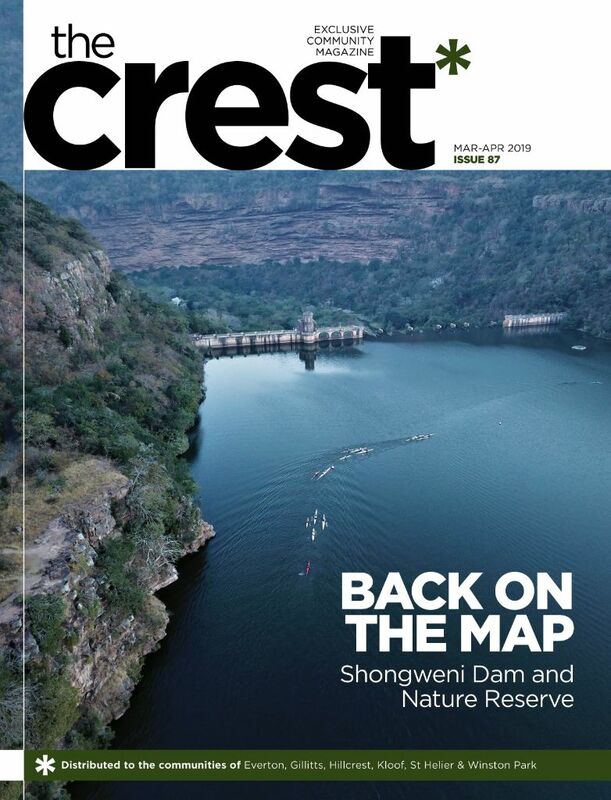 It winds its way across streams, between pine trees that look like giant bonsais, clinging limpet-like to boulders, along the wall of a dam, and finally through some high grassland, before it delivers you – 30 minutes later – to the remote and spectacular lodge at the base of mighty cliffs. The lodge itself consists of a communal lounge, bar and dining room with incredible views through giant glass windows. Couches and dining tables huddle near a central fireplace. Accommodation is in Canadian-style log cabins in the indigenous, montane gardens, either double, twin or family units. I know, log cabins don’t appeal to everyone, but these are wonderful, warm and solid with lovely verandas and views of the globally recognised Amphitheatre. Each room is en-suite, has its own fireplace for cosy, romantic evenings, and hot water gets delivered to you for your morning coffee. The rates include three meals a day, and we were very impressed with the variety and quality of the fare. Oxtail, chicken schnitzels, a breakfast buffet – all splendid. There are also games to play in the lounge, and hot beverages available all day, for you to help yourself. 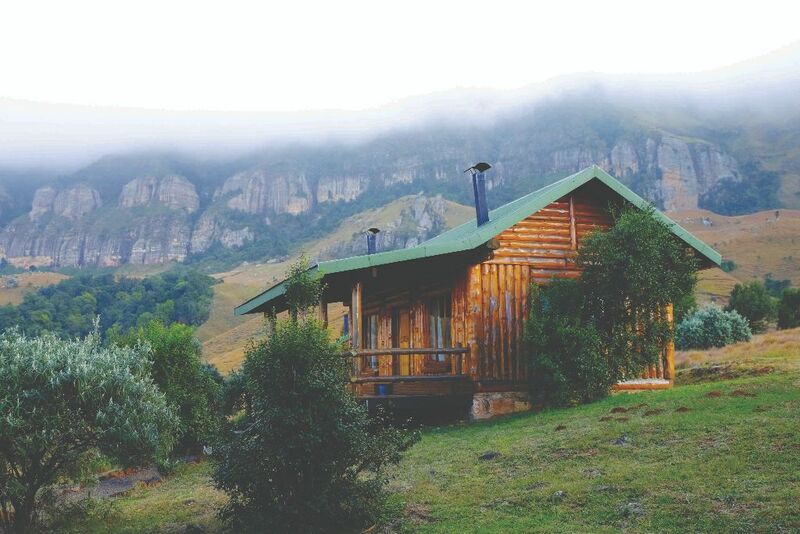 At Greenfire you really are in the mountains, and a short walk brings you to the base of the cliffs, at the top of which is the Drakensberg escarpment. There are a number of hikes to see forested streams and valleys, bushman paintings, or a colony of Cape vultures that is at least 100-strong. Otherwise, there is a stocked trout dam and two bass dams, and a stable of horses for guided outrides. Greenfire Lodge Drakensberg offers romance for a couple, quality time for families, and remote serenity, all at incredibly good value. Good to know: A vehicle with good ground clearance, like a bakkie or SUV, is advisable, however, the lodge will happily collect you from the parking lot at Alpine Heath.